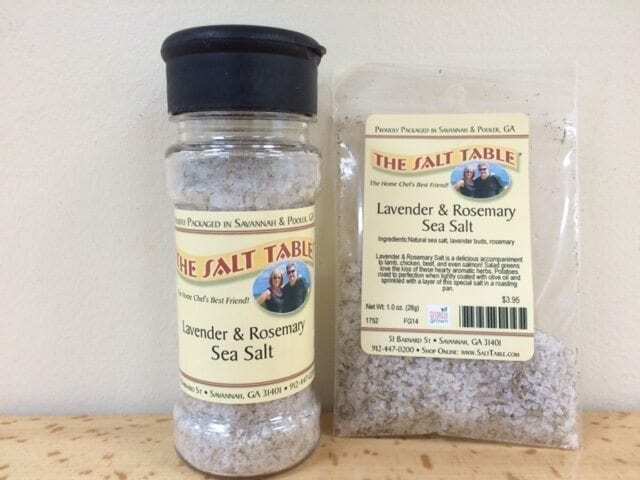 Lavender & Rosemary salt is a delicious accompaniment to lamb, chicken, beef, and even salmon! Salad greens love the kiss of this hearty floral herb. 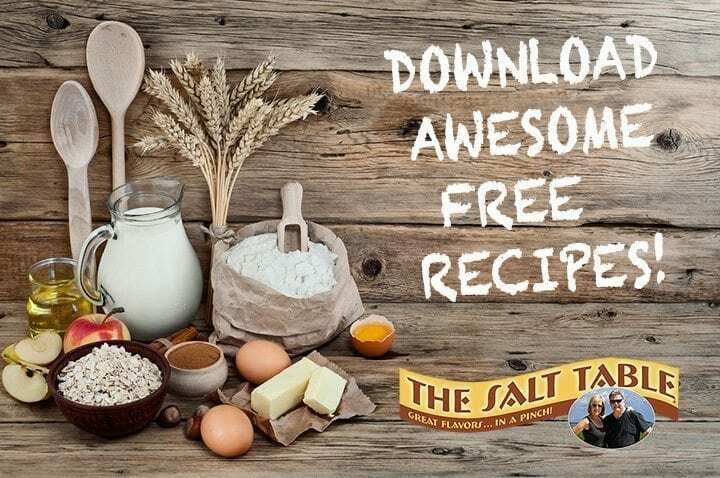 Potatoes roast to perfection when lightly coated with olive oil and sprinkled with a layer of this aromatic and engaging salt in a roasting pan.